Like Facebook and Google, Twitter will soon be collecting your smartphone data in order to provide a "more personal Twitter experience" by serving targeted advertisements. The popular microblogging service Twitter said Wednesday that it will start collecting information about the other applications its users have installed onto their smartphones or tablet in a bid to better target ads and content, which some users may consider as another threat to their online privacy. In the Security and Privacy section of its support site, Twitter says that it will be "collecting and occasionally updating the list of apps installed on your mobile device so we can deliver tailored content that you might be interested in." The company has updated its app with this new feature for iOS platform on Wednesday, and Android will integrate this new feature in the next week. The app update is opt-out, which means Twitter will start collecting information from users automatically unless they explicitly tell it otherwise. So, if you have already opted out of interest-based ads on iOS and Android, "we will not collect your apps unless you adjust your device settings," Twitter said. The approach is simple, by tracking the apps people are downloading, Twitter is trying to learn more about its user base, so that it can suggest more relevant ads to users and make more money. The company says it will also improve its suggestions for accounts to follow and adding "Tweets, accounts, or other content to your timeline that we think you'll find especially interesting." Twitter assured its users that it will only track applications users have installed, not any data from within the applications. As it said, "We are only collecting the list of applications you have installed. We are not collecting any data within the applications." Still if you are not interested, You can turn off this feature through main Twitter app's settings menu. For iOS device users, disable this through setting -> account -> privacy -> "Tailor Twitter based on my apps." For Android users, settings -> account -> other -> "Tailor Twitter based on my apps." If you are getting any issue regarding this, you can also go to Twitter’s website which details exactly how to opt-out this feature for both Android and iOS. 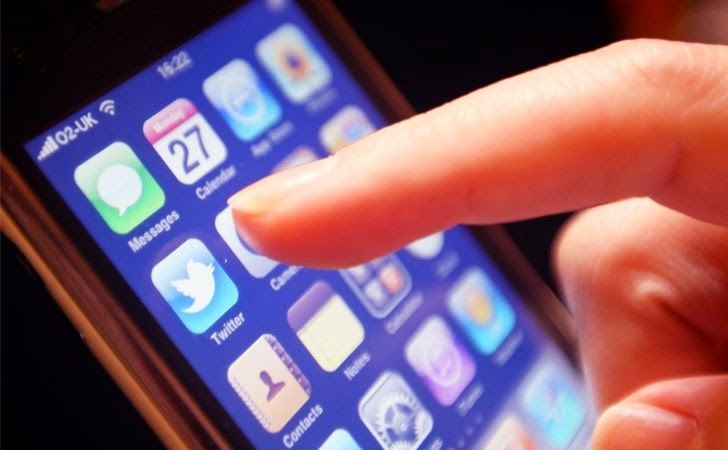 For your knowledge, Twitter isn’t the only service to be tracking its users' apps. Facebook, for instance, also checks which apps users have installed that use the Facebook SDK to better surface targeted ads, though it also allows users to opt out.